“Sensory processing disorder" (SPD) formerly called “sensory integration dysfunction” refers to a brain disorder that impacts the ability to interpret sensory stimuli such as what one feels or sees. Symptoms may include low muscle tone, tactile defensiveness (i.e. discomfort with touch), decreased body awareness and poor bilateral (use of both sides) coordination. Children with autism often demonstrate symptoms such as these that interfere with the development of fine-motor skills. Some children have what is called sensory defensiveness. They may be picky eaters and sensitive to smells. 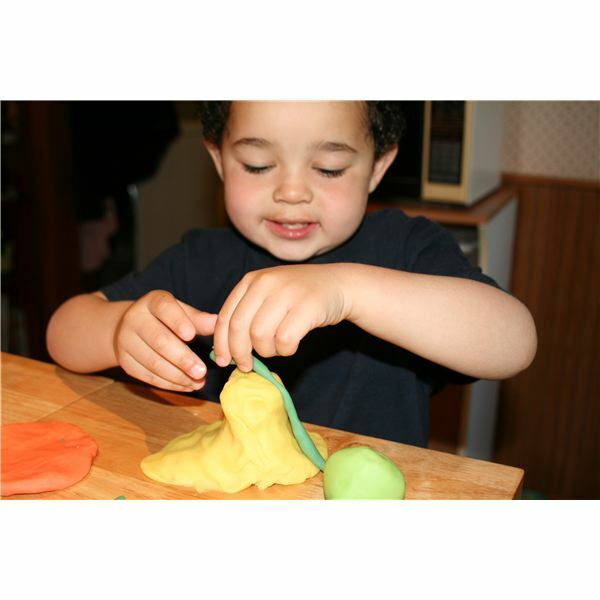 Children with tactile defensiveness may avoid manipulating objects and have decreased body awareness that impacts learning to grasp objects efficiently. Because SPD impacts communication between the right and left sides of the brain, children often present with difficulties using the hands together, crossing mid-line (i.e. the right hand reaching to the left side of the body) and developing a hand dominance. Occupational therapists promote these skills during both gross and fine-motor activities such as crawling through a tunnel, propelling a scooter board, or throwing a bean bag with the right hand into a box positioned on the left. 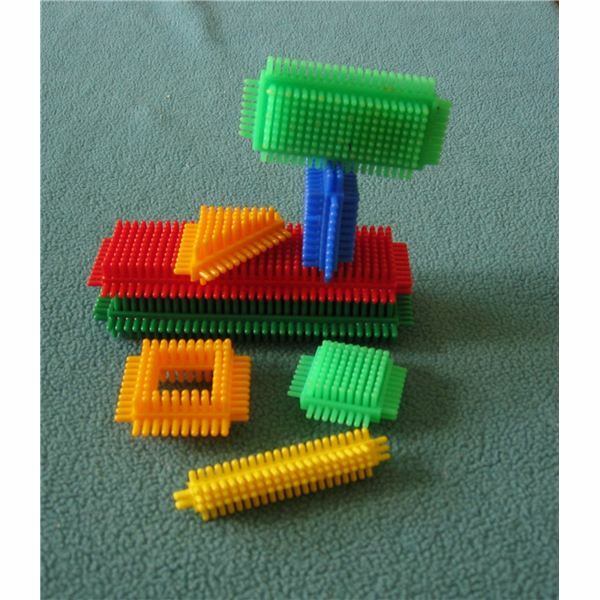 Teachers and parents should offer lots of bilateral hand activities. Great activities for toddlers include stabilizing toys such as ring stacks or nesting cups; preschool-aged children may enjoy stringing beads. Encourage older children to build with construction toys and engage in crafts (i.e. origami, paper mache and sewing). Activities can be made easier by using larger materials (i.e. large sewing needles) or adapting them with visual cues (i.e. bold lines on paper that indicate where to fold). 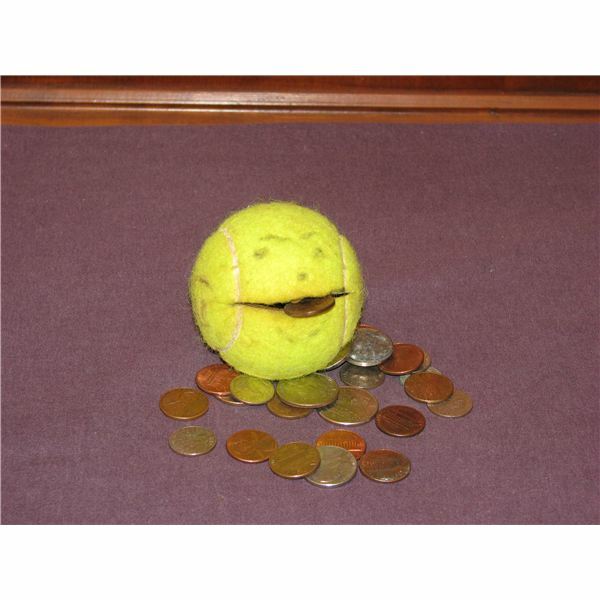 Pulling pennies out of putty to insert into a tennis ball with a slit cut into it. 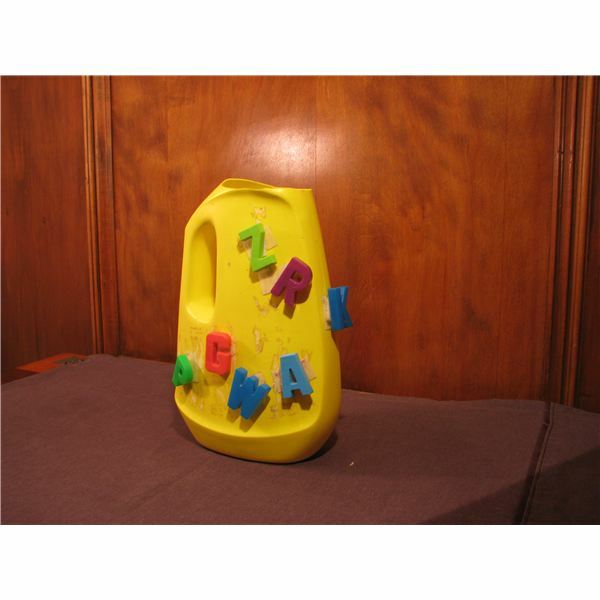 Attaching small toys, letters or shapes with Velcro to the outside of a bottle so that the child pulls them off and inserts them inside. Shaping play dough or clay; using cookie cutters and rolling “snakes". Coloring with crayons over a textured surface. These activities all provide a great deal of proprioceptive sensory input because the muscles have to work hard to manipulate the materials. Hand activities that are fun, bilateral, build strength and promote sensory awareness will help children to develop manipulation and writing skills. My next article will discuss the impact of SPD on visual-perception.